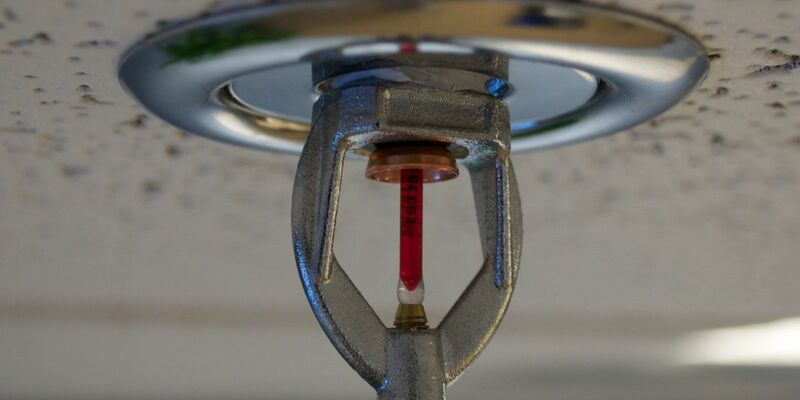 HONOLULU (HawaiiNewsNow) - A state law bans the counties from making it mandatory for developers to install fire sprinkler systems in any new single-family homes. That could change this year, as the law is set to expire in June. The Building Industry Association of Hawaii helped craft the original law, and it's now supporting measures in the state Legislature that would make the ban permanent. But others are pushing back. Retired Honolulu Fire Captain Richard Soo has a fire sprinkler system in his Punchbowl home. "I think I suffered the worst nightmare a firefighter can suffer, and that's an actual home fire, your own home," he said. Soo lost his home to fire in August 2011. He rebuilt and installed a fire sprinkler system. For him, it was worth the investment. "Well, let's do the math. I lost $300,000. And I put in, in the rebuild, an extra $10,000 for the sprinkler system." But those sprinklers aren't mandatory in new home construction. The BIA wants to keep it that way. "You're talking about 10s of thousands of dollars added to construction, so that would have a huge impact on our industry," said BIA-Hawaii President Evan Fujimoto. "There are other methods of being able to protect homeowners," he added. "Working smoke detector systems. We use fire-rated drywall." The Honolulu Fire Department would like to see sprinkler systems in homes, but leaders also think it should be left up to the counties. "To come out with an outright ban limits the discussion and limits the ability, because then people won't really have a choice. It won't be presented," said assistant Honolulu Fire Chief Socrates Bratakos. Bratakos also told the state House Consumer Protection and Commerce Committee that while new homes have safer wiring and materials, it's still the contents of the homes that can cause fires. "It's our couches and our chairs and our clothes and our beds and our curtains, and it's human behavior, whether it's incendiary or accidental, cooking or candles." The BIA wants to keep the ban to let the homeowner decide. "We believe that every homeowner should have the option to assess the risks and value based on their own financial picture," said Fujimoto.